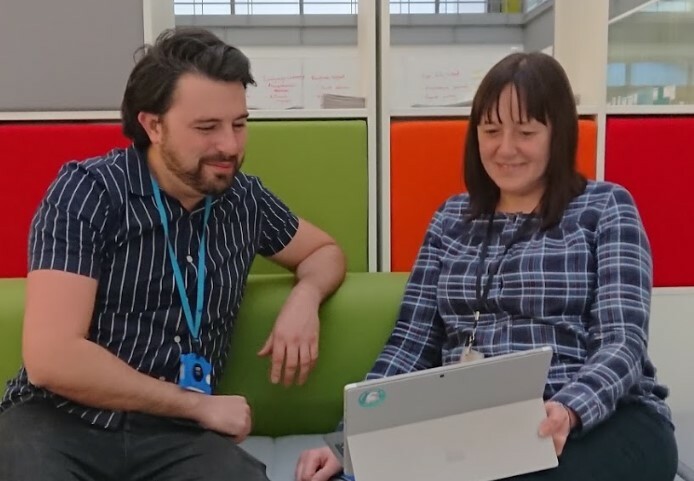 Hello, I’m Christine Hardy, a Lead User Researcher based in our Newcastle digital delivery centre, and this is Richard Watts also a User Researcher. 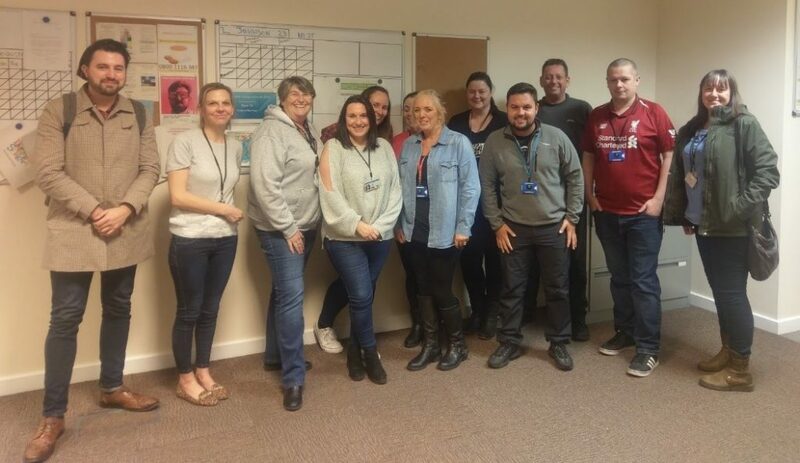 Our job is to lead on experimentation and research for all the live HMRC digital services, making sure we offer the best experience for our users. We’ve recently been doing an exciting cross-channel experiment on our webchat service. 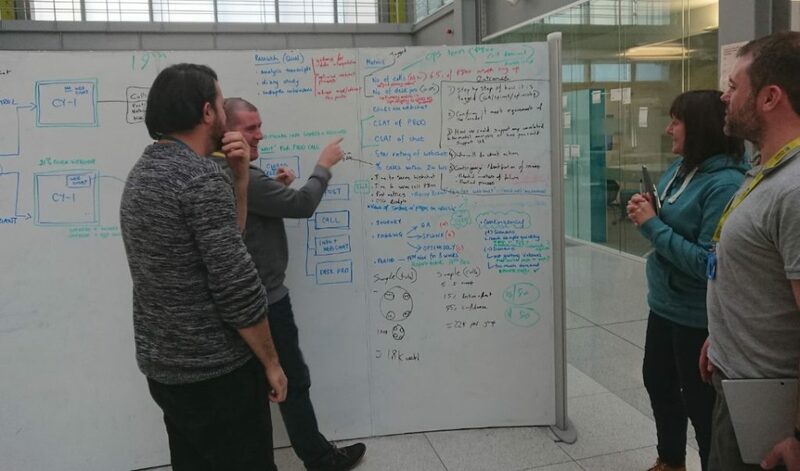 If you're involved or interested in user research, you might like to hear about this and how our team's approach has helped optimise live services for users. Webchat allows customers who may need help using our online services to communicate with us in real time using easily accessible web interfaces. It’s just one of the ways users can get help on some of our services, and over recent years, it has grown in popularity. 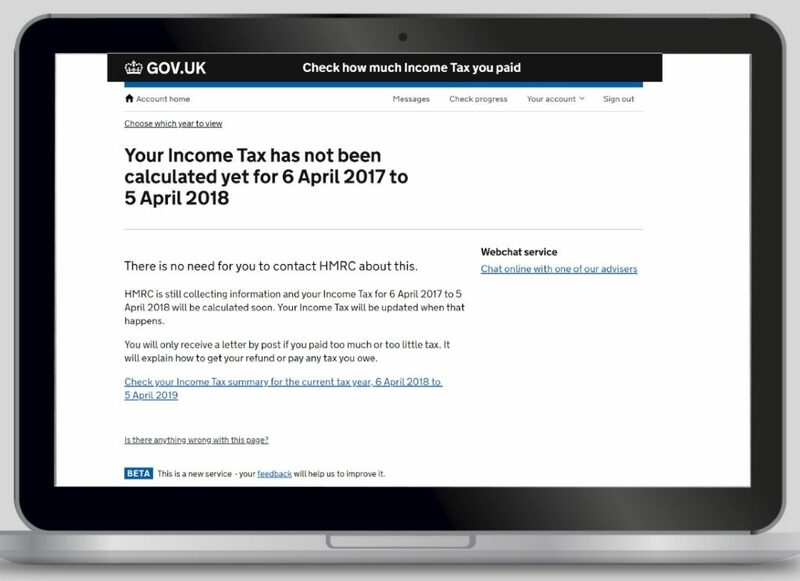 Online users can ask for help when they are in their Personal Tax Account, with advisers handling their queries via an online chat. 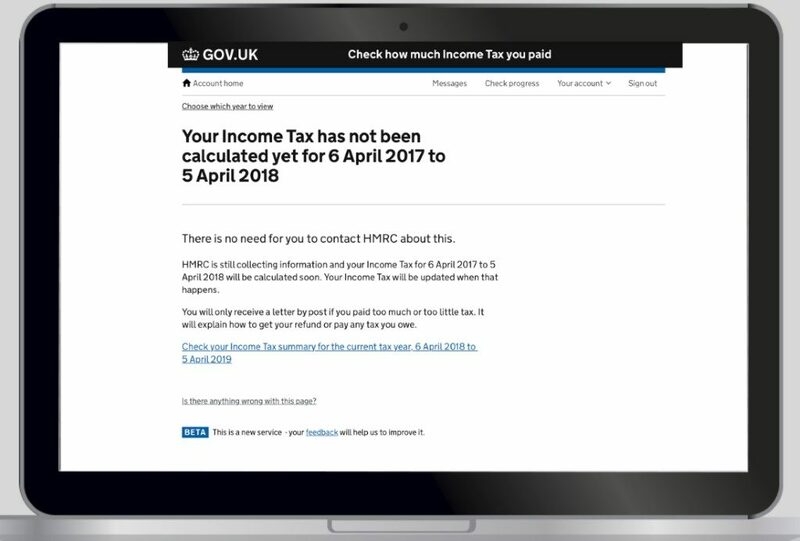 which HMRC digital service should we use in the experiment? what statistical model is best? what metrics do we monitor? We needed to find out which of the above was most important, as prioritising one of these affects the other elements. For example, if we selected a particular service, this might restrict the types of metrics and, in turn, the statistical model used. Through speaking to people, it became clear the priority was to get the right metrics and measures in place first. We had already identified with our stakeholders that reducing call volumes was the main driver, so this would help determine which service and which model was best to use. To help identify the service, we journey-mapped some options and considered lots of factors such as traffic volumes and planned changes. We decided the P800 service met these criteria best. This service allows PAYE taxpayers to view the amount of tax they have paid and the amount of tax they should have paid. If this differs then they need to either pay a shortfall or are due a refund. Once we’d agreed on the metrics and the service, the final consideration was which statistical model to use. We looked at time series models versus experimental models as this limits what aspect of a services journey can be measured and to what degree of accuracy. We agreed a randomised control, independent measures experiment was the best approach to use. Mapping user journeys allowed us to see all the user scenarios. We considered broad categories of users such as those who had underpaid tax, overpaid tax or paid the right amount, as well as those who have not yet had a P800 calculation. We then had to select the best journey to run the trial, so we used Google Analytics to understand user volumes and number of webchat clicks. We did thematic analysis of webchat transcripts and reviewed tech support transcripts. Finally, we assessed the technical effort and impact on the front-end, and identified the not-yet-calculated journey was best for an A/B test. And for the ‘variant’ group, webchat was turned off (not offered) and 50% of users were randomly shown this page. identify improvements to our ways of working. We did interviews with users, a diary study with advisers, analysed webchat transcripts and analysed all of the experiment data too. By using this mixed methodology approach we could understand more about what is happening and why it's happening, and get richer insight. We ran the experiment for 4 weeks (Monday to Friday from 8am to 8pm) and over this period 3,794 webchat queries were handled by advisers allocated to the experiment. We did a period of intensive analysis and presented insights back to our stakeholders. Will we be doing more experiments? Our findings proved that offering web chat will result in users staying online and having a better experience. 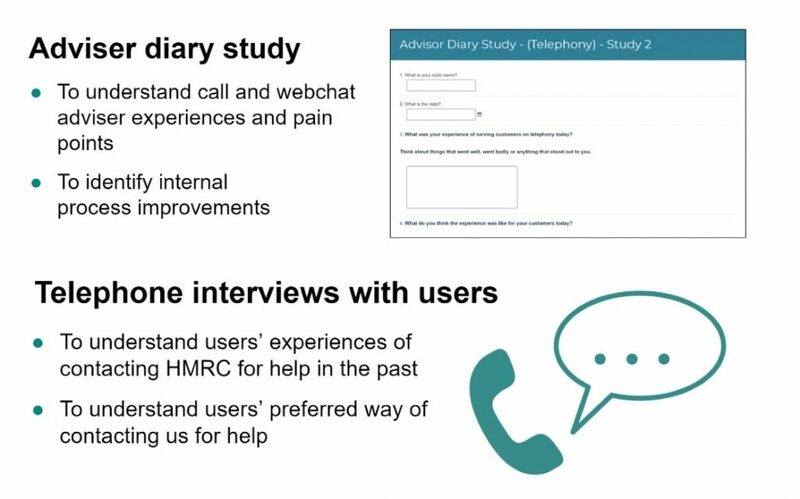 So, it's great that all our findings are being acted on as part of HMRC’s review of its customer support model. It's fantastic to see so many people passionate about placing users at the centre of what we do and optimising HMRC's services through experimentation. And, going forward, HMRC will continue to learn by doing lots more innovative experiments like this. There is a wealth of information out there to help you. We’ve listed some blogs below, or if you'd like to have a chat, just leave us a comment and we’ll get in touch. Plus we have User Researcher vacancies open at HMRC for application right now, so why not check this out and come and join HMRC’s digital team.